Garage Kept, New Tires, 15k service, Includes all luggage insert bags, and extras that came with the bike. Vance and Hines pipes for a little extra sound, and Willie G Skull gas door. Bike is in excellent condition and maintained. Full transferable Extended Warranty as well. NO TEXT MESSAGES! Call or Email. 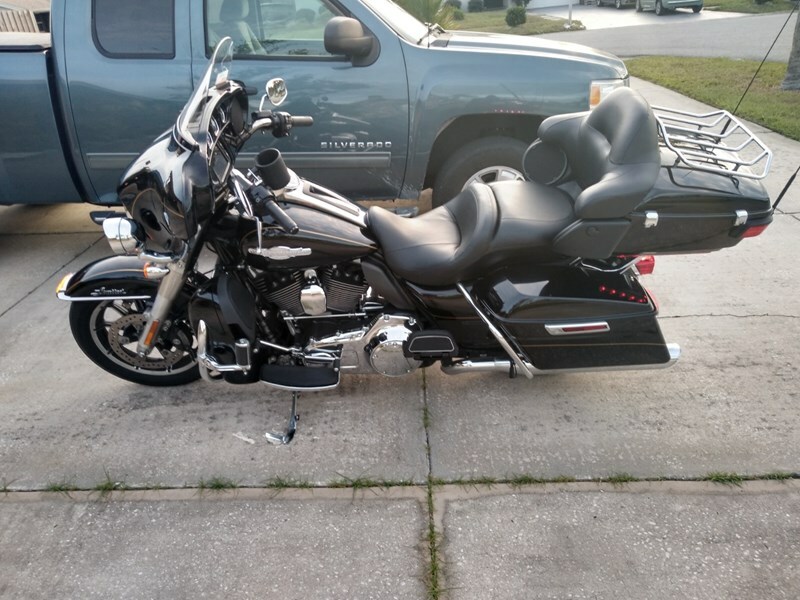 (Serious Inquiries Only) This bike could more than likely be sold using seller assist at a local dealer as well.